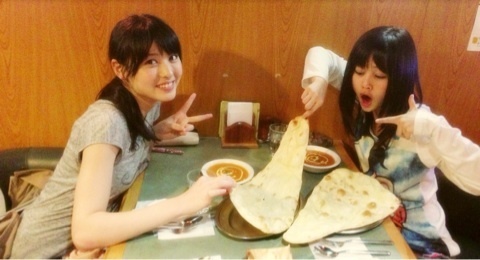 ▪”Taklimakan” co-star Niigaki Risa uploaded this pair of 2-shots from when her and Maimi went to eat naan curry in an update on her official blog. 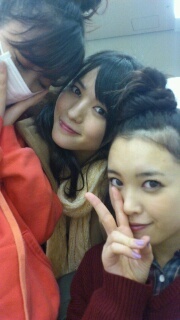 Morning Musume’s Niigaki Risa posted a 2-shot of her and Maimi in an update on her official blog today. At Morning Musume’s spring tour this year, Niigaki Risa-san will graduate from Hello! Project. “Are you alright? ” she asked.